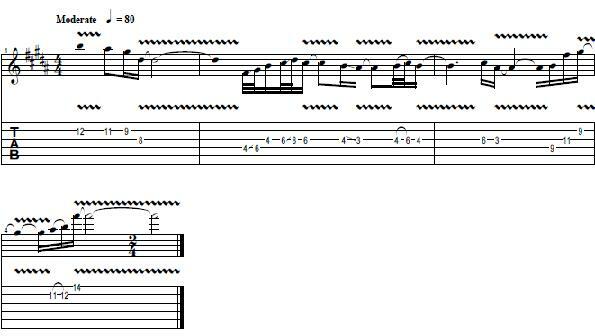 Guns N´ Roses Guitar Riff! 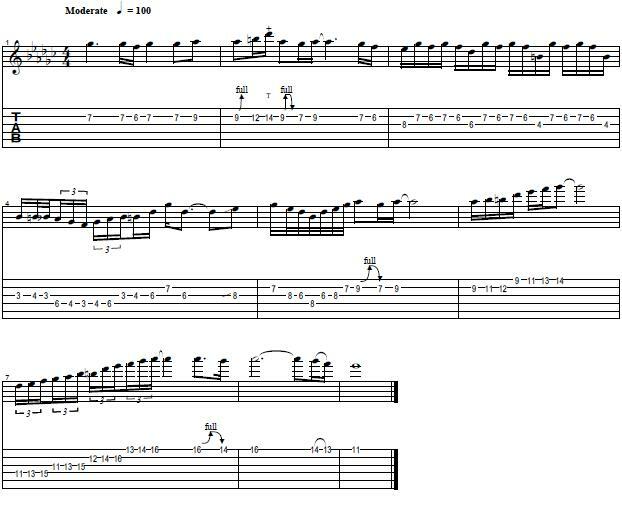 Read More about Guns N´ Roses Guitar Riff! 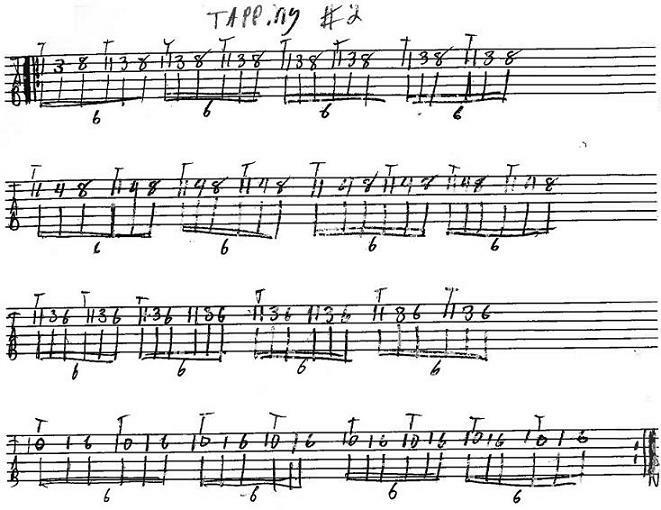 Hey guys, Here´s Silvio with a cool little lick from the great Marty Friedman! 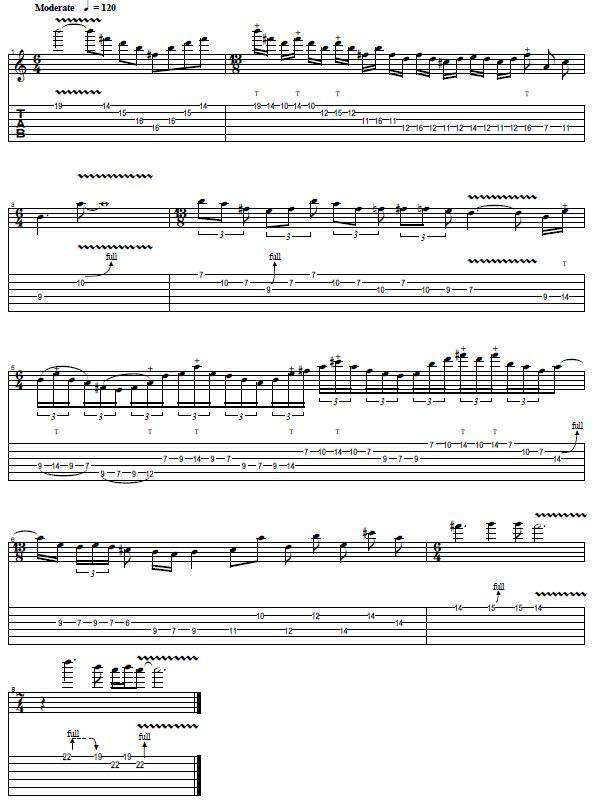 Read More about Marty Friedman Guitar Lick! Another Day Solo by Alejandra! Read More about Another Day Solo by Alejandra! Judas Priest Classic Guitar Riff! 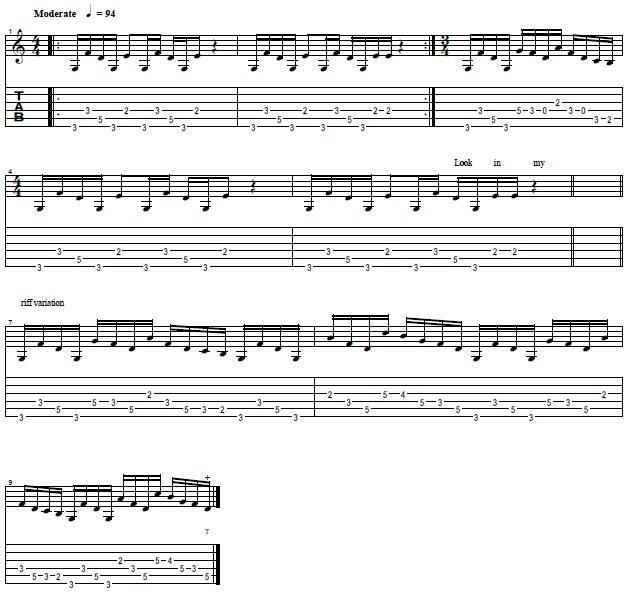 Read More about Judas Priest Classic Guitar Riff! Read More about Living Colour Guitar Riff! Guitar Solo from Amaranthe by Alejandra! Read More about Guitar Solo from Amaranthe by Alejandra! Read More about Deep Purple Classic Riff! 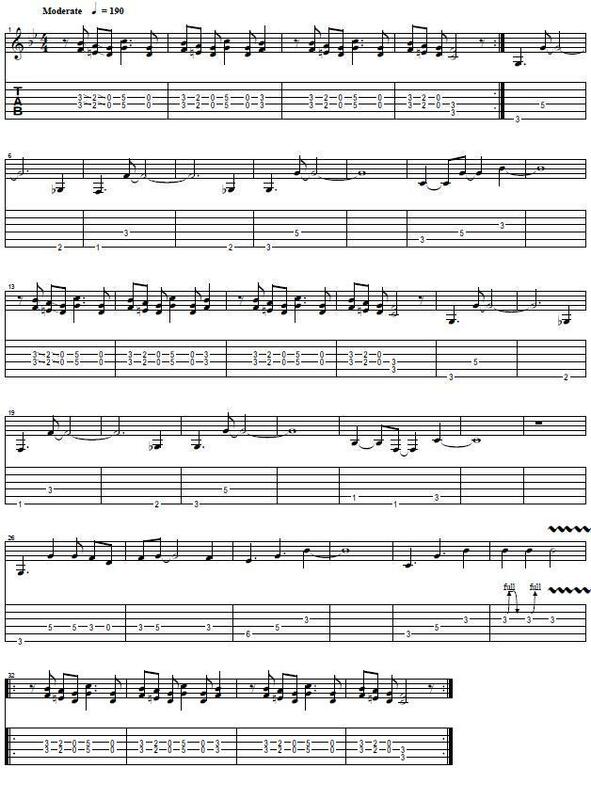 Hey guys, Here´s another cool guitar lesson from Alejandra, She will teach you a nice arpeggio section from the song The count of Tuscany by Dream Theater! Hope you enjoy it! 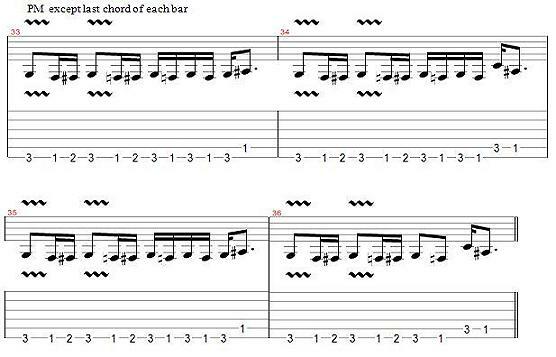 Read More about Dream Theater Arpeggio!